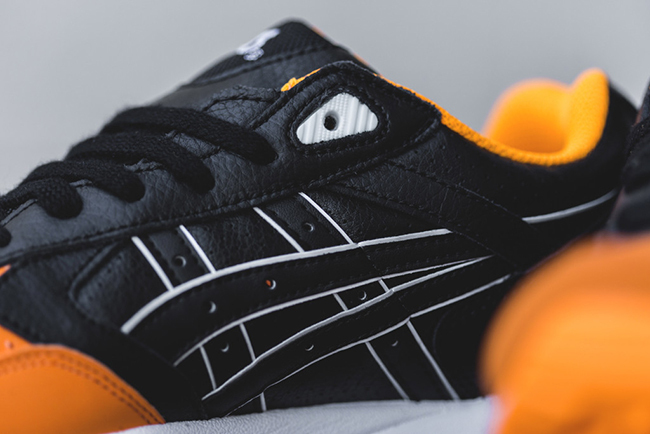 The Asics Gel Saga Orange Toe is now starting to show up at select retailers. 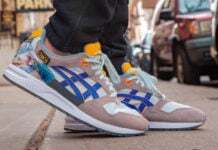 While there is no current hype behind them, not a collaboration or even limited, this allows us to be able to grab them at a reasonable price without the hassle. 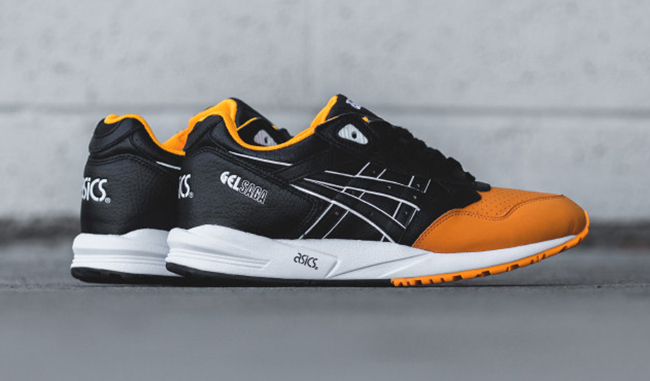 This Gel Saga comes in an orange pop and black color mashup. Featuring leather throughout, the side paneling is done in black with white trim. 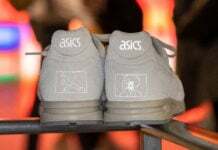 On the toe box which comes perforated is the use of orange, hence the nickname. The same shade is again used on the liner. 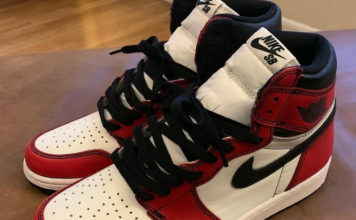 Other details include a white midsole and black and orange outsole. 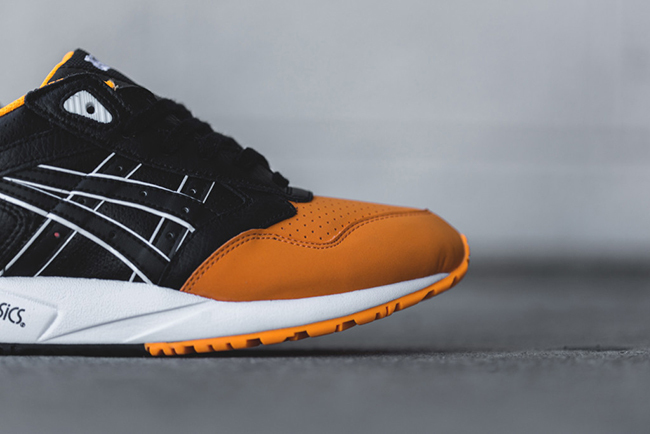 As of right now Feature has limited sizes of the Orange Toe Asics Gel Saga. 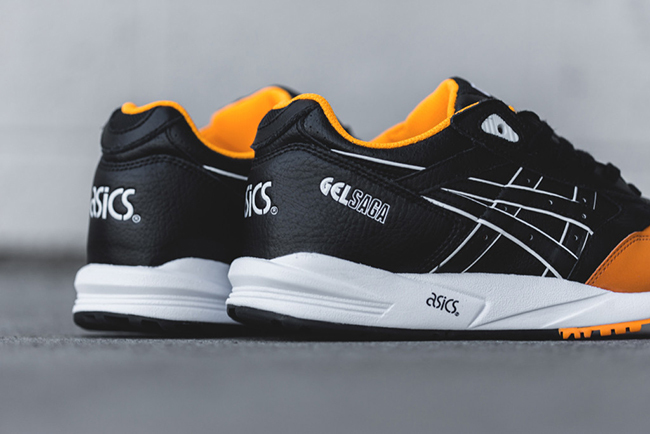 If they don’t have your size, other Asics retailers across the globe should have them available soon. Retail price is set at $95.